Doesn’t sound like it’s going to top Apples chips. Apple's chips don't have 5G support, at all? Not even planned for another couple of years. Also, Unless I'm mistaken, there's a leaked benchmark of this chip beating Apple's in some Benchmark linked right in the article. Still don't believe it myself until I see third party reviewers get their hands on it. I believe Apples chips won’t have 5G support until next year. But I wouldn’t be too fussed, Apple devices will get 5G before the network providers can roll it out. In the meantime we will all have to deal with really slow 4G . I would be hugely surprised if a snapdragon 855 beats the A12 chip. The snapdragon 845 was quite heavily beaten by last years A11. Well, when comparing using benchmarks and things like video master completion time, which is the only tangible way we have if comparing these things really. There is no way to compare them. Your comparing the Qualcomm chip (which, yes, is the most powerful mobile chip on the market to date) which has a 5G modem, AI engine, gaming support, and support for an ultrasonic sensor, to something that Apple has just re-washed and "re-invented" for 6 years running, at least. Benchmarks mean nothing unless they are run on the same system. You cant test a chip running on an Android device that is already running several features and processes Apple devices still don't have with another chip running on a device with barely any features (for example, a fingerprint sensor) and hasn't seen an original feature since the iPhone 4. The only way to compare them is to run them on the same device, if Qualcomm offers similar performance on EVERY MAJOR FLAGSHIP other than Apple devices and the A12 only offers such performance on Apple devices, Qualcomm is obviously better. 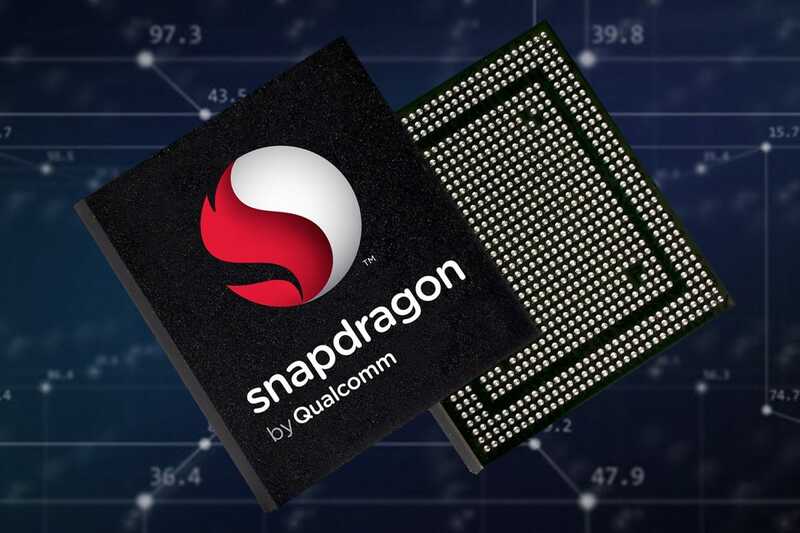 Also, the Snapdragon 845 had several features the A11 lacked on, including 8-core performance where the A11 only had 6. It’s ok to admit you were wrong . That video is a year old and Apples chip barely changed. And I'm sorry but it doesn't matter what the chip can do anyway, it's still limited by iOS. Lets wait and see some proper third party's take the Snapdragon apart before judging. Truth is, even if it's slightly behind Apple, You'll find it in phones costing a third of the price of the cheapest Apple Handset.